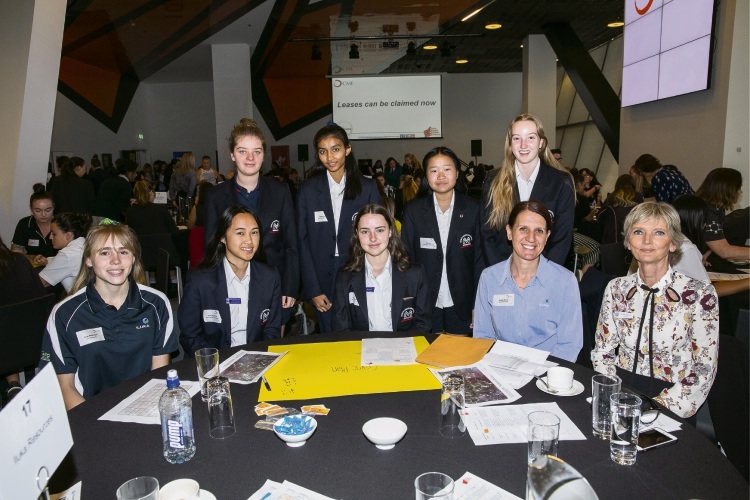 Students from Balga, Morley, Duncraig and Wanneroo high schools were among 100 students who attended the Chamber of Minerals and Energy’s Inspiring Girls forum at RAC Arena on March 29. Front row – Paige Macgregor (Iluka), Anika Xayavong (Morley SHS), Bella Langfield (Morley SHS), Angela Bishop (Iluka), Sue Gilchrist (Morley SHS). 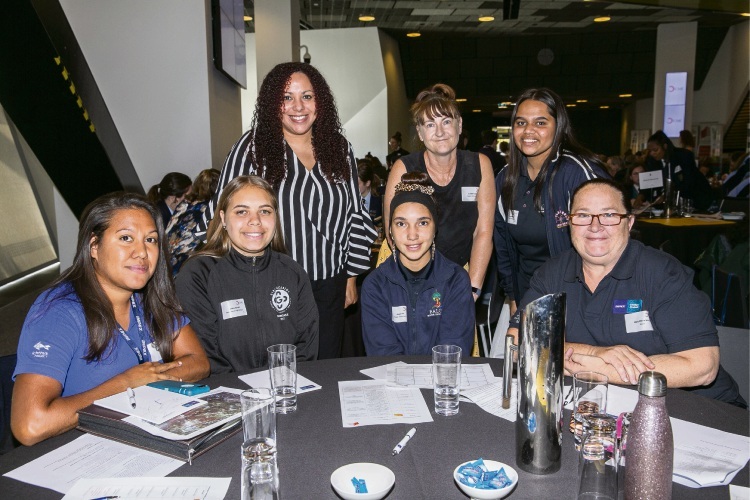 Back row – Denisa Papavani (Morley SHS), Bhoomi Patel (Morley SHS), Jamie Yap (Morley SHS), Maya Thompson (Morley SHS). 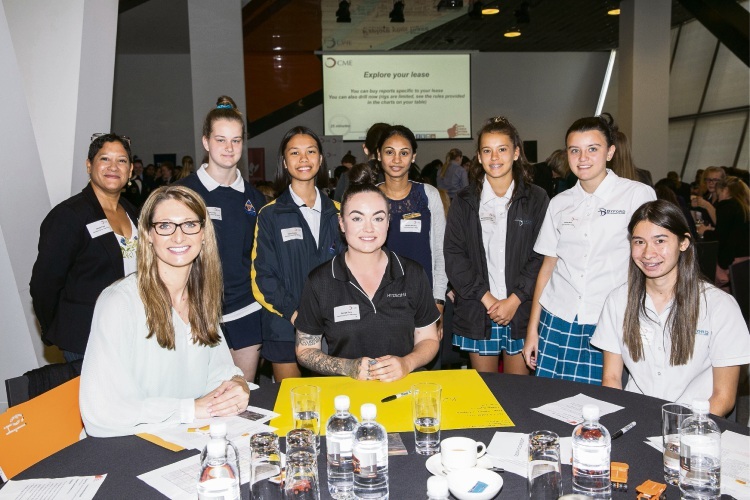 Front row – Stephanie Pielow (Duncraig SHS), Olivia Ash (Duncraig SHS), Darci Money (Duncraig SHS), Dinhara Jayawardenia (Duncraig SHS). 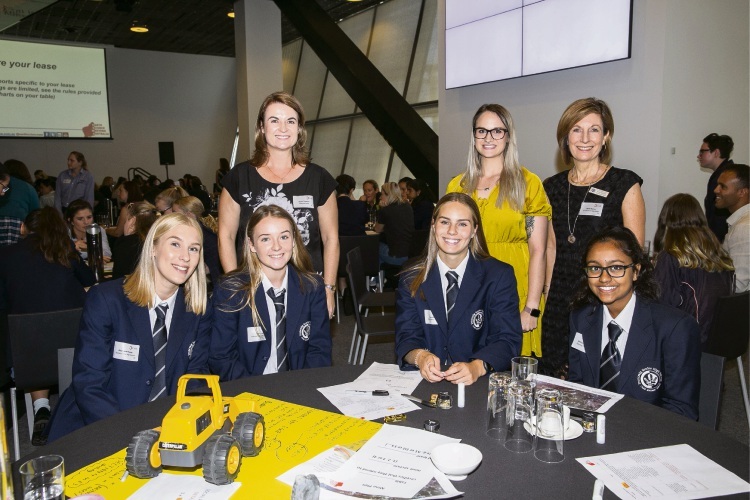 Back row – Nicola Thomson (AngloGold Ashanti), Breannen Conway (AngloGold Ashanti), Maree Marcon (Duncraig SHS).